Cyclone Idai has triggered a “massive disaster” in southern Africa affecting hundreds of thousands if not millions of people, the UN has said. The region has been hit by widespread flooding and devastation affecting Mozambique, Zimbabwe and Malawi. Mozambique’s President Filipe Nyusi called it “a humanitarian disaster of great proportion”. The death toll is in the hundreds, with hundreds of thousands more affected, and cholera is starting to spread, thanks to compromised drinking water. There is an urgent need for aid. In close consultation with a trusted partner in Zimbabwe, we are preparing a shipment of relief goods like medical supplies, clothing, footwear, blankets, mosquito nets. We’re seeking funding for this shipment and future efforts – you can donate at the link below. We are hugely grateful for those who’ve already given. As we prepare a full shipment, another small consignment of relief goods has already made it to Zimbabwe, carried by the mighty Zimbabwe Cheetahs Rugby Sevens team! 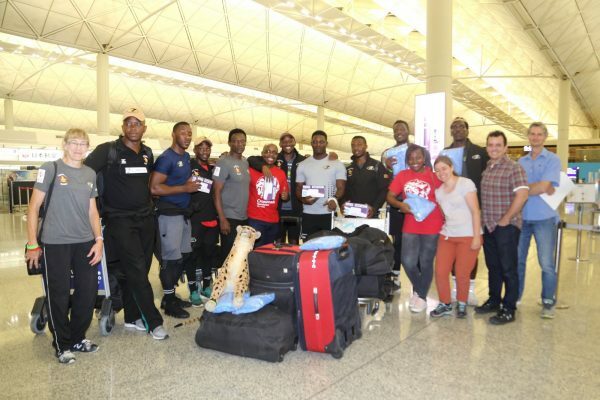 The delegation (pictured below with Crossroads’ staff), who were in Hong Kong for the annual Sevens tournament, was generous enough to carry home with them 2,500 pairs of medical gloves and 100 mosquito nets, which have already been delivered to our partners on the ground, ready to help those affected by the cyclone and cholera epidemic. 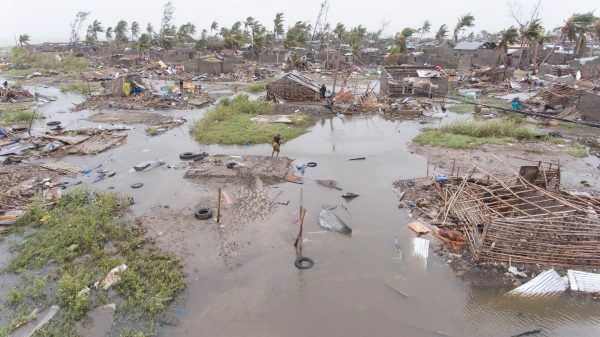 If you would like to donate towards our disaster response to southern Africa, please use our Disaster Fund specify Cyclone Idai in the form there. Thank you for caring for those in need in Mozambique, Zimbabwe and Malawi! 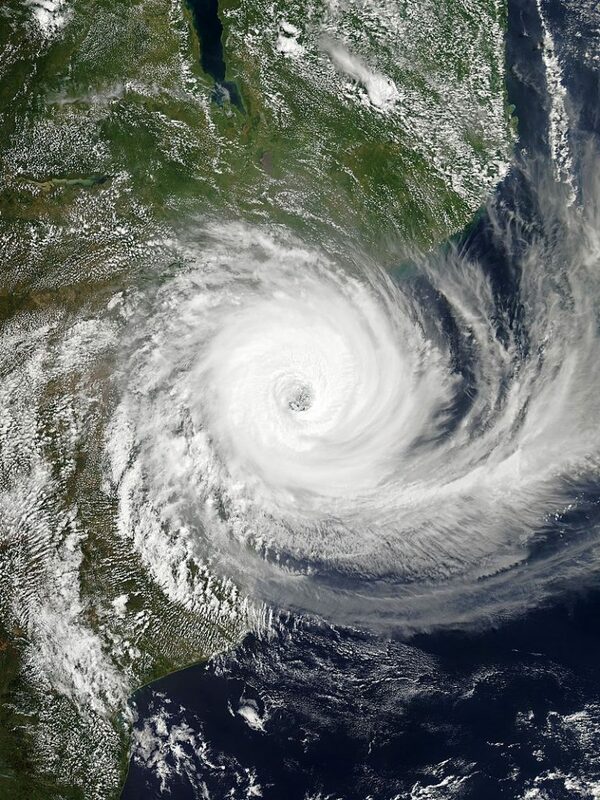 If you would like to donate towards our disaster response to southern Africa, please use our Disaster Fund specify Cyclone Idai in the form there. Thank you for caring for those in need in Mozambique, Zimbabwe and Malawi!